India's merchandise trade deficit widened to $13.4 billion in October from $10.6 billion a year ago, as gold imports quadrupled on year-on-year (y-o-y) basis while exports fell by 5% y-o-y. Non-oil non-gold exports – an indicator of domestic demand – continued to expand although at a significantly slower pace compared to September. However, a 19% y-o-y fall in oil imports due to lower crude oil prices -$87/barrel (Indian basket) in October 2014 vis-à-vis $107.4/barrel in October 2013 - helped to cap the rise in trade deficit in October. Despite the expected widening in CAD in Q2, we forecast for India's CAD at $32 billion (1.5% of GDP) for FY15, similar to FY14. 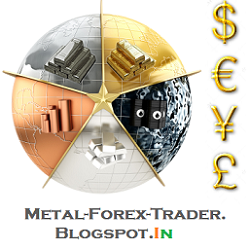 Lower oil prices and continued restriction on gold imports will help to keep the CAD in check. CRISIL Research expects oil prices to average $100-105 per barrel (Brent) in FY15. Oil imports constitute nearly one third of India's total merchandise imports. Therefore, lower oil prices will significantly bring down total imports. With the Fed tapering having ended, a faster-than- expected increase in interest rates in the US, if it were to happen, could trigger capital withdrawals from emerging economies including India. To reduce India's vulnerability to any such external shocks we believe that the government is likely to continue with import curbs on gold. Indian gold imports jumped to 106.3 tonnes ($ 4.2 billion) in October – the highest monthly imports this fiscal year, from 26 tonnes ($1.1 billion) a year ago. 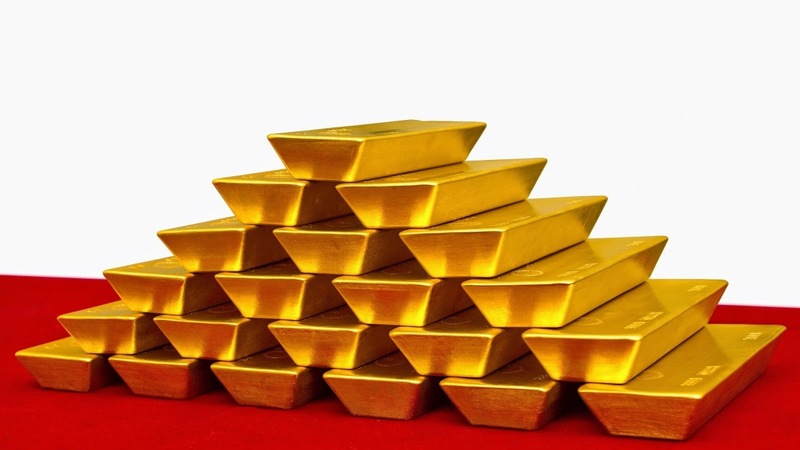 Higher demand spurred by the festive season and low prices (Rs 1222.5/troy ounce vis-avis Rs 1316.2/troy ounce a year ago) is likely to have led to the rise in imports of the yellow metal. The RBI and government officials are believed to be re-evaluating current restrictions on gold imports to identify and plug possible loopholes in the import policy. In FY14, the government raised imports duty on gold to 10% and made it mandatory for 20% of all gold imports to be held for exports of jewellery. According to CRISIL Research, gold imports for FY15 are likely to touch 800 tonnes – higher than 653.5 tonnes last fiscal despite these restrictions. Total imports rose by 3.6% y-o-y in October. While oil imports declined, non-oil imports grew by 18.9% y-o-y in October led by both higher gold and well as higher core (non-oil non-gold) imports. Core (non-oil, non-gold) imports rose by 5.6% y-o-y in October – expanding for the sixth consecutive month. Prior to this, core imports had been falling consecutively since May 2012, with the exception of a few months (Figure 1). Sustained growth in core imports in the past few months confirms that a nascent recovery in domestic demand has begun. However, the numbers are still too weak to provide a relief. Slower growth in exports in October can be partly explained by a high base effect (Figure 2). Export growth in the same period a year ago had surged to 14.3% y-o-y. For the rest of this fiscal year, the base effect is likely to turn favourable as export growth fell sharply in the period November 2013-April 2014, averaging a mere1.9% y-o-y during this period. The largest drag to export growth came from engineering goods (-9.18% y-o-y), pharmaceuticals (-8.33% y-o-y), gems and jewellery (-2.25% y-o-y) and cotton yarn exports (-13.84% y-o-y). Petroleum products exports also declined but only marginally (< 1% y-o-y).